Get Free Roofing Information on Commercial & Residential Roofing from the experts at North West Roofing, one of the leading roofing companies in Denver, Colorado. Welcome to North West Roofing’s Roofing Information Center – a source of free information on various aspects of commercial & residential roofing. Access roofing information tips, trends, white papers & more. Roof Coating Quick Guide – Learn the basics of roof coatings, the reasons why you use them & the top benefits. 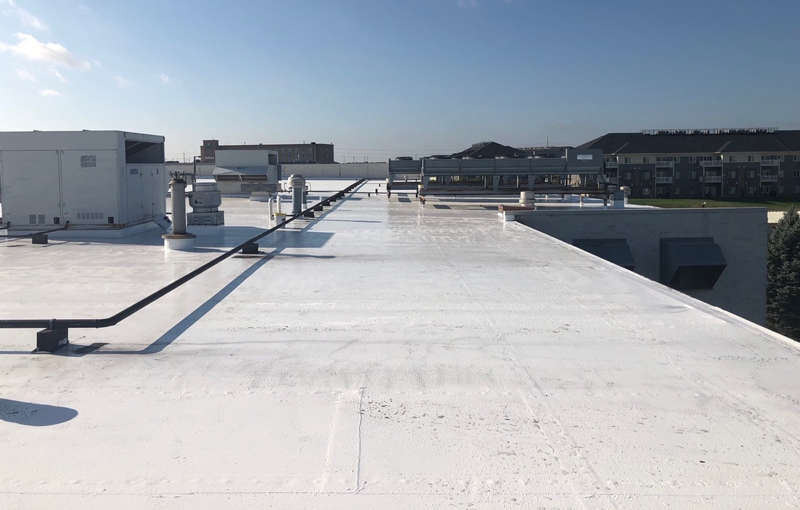 North West Roofing is one of metro Denver’s leading roofing companies for quality roof replacement, repair & maintenance, for both Commercial & Residential customers. We pride ourselves on our “all in” culture, which means we commit to doing what we do with integrity, craftsmanship, and care for our customers. WAS OUR ROOFING INFORMATION CENTER HELPFUL?